The Conference Board of Canada has released its latest economic forecast and it says prospects for the Northwest Territories are not so good. Here's why. The economic future for the Northwest Territories is "grim," according to the Conference Board of Canada's newest forecast for all three territories. According to the independent research group's report, peak diamond production came last year for the N.W.T and will begin to fall in the coming years. All three operating diamond mines in the territory — Ekati, Diavik and Gahcho Kué — will close by 2034. 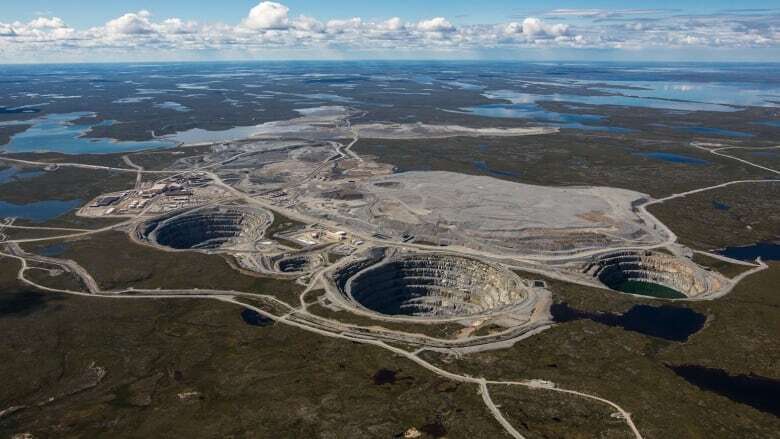 "When Ekati closes in 2034, it will be the end of 43 years of diamond mining in the Northwest Territories unless a new mining diamond project sees the light of day," the report stated. And the effects on the economy are expected to be widespread, resulting in the loss of 4,000 jobs and causing the territory's unemployment rate to top 10 per cent by 2040. While the report noted that two metal mines will open in the next five years — Canadian Zinc's Prairie Creek mine in 2020 and Fortune Mineral's NICO mine in 2022 — it said this won't make up for the large hole left by the diamond mines. This means that the GDP will decline, with an expected drop of 2.9 per cent this year, followed by an average drop of 1.1 per cent every year thereafter. The outlook also said out-migration will drain the territory of working-age people and youth, exacerbating the aging population. The number of seniors in the N.W.T. is expected to triple by 2040, which will place a greater burden on the working population. "I found the outlook very disappointing if not downright depressing. Not a very happy read," said Tom Hoefer, executive director of the N.W.T. Chamber of Mines. But the projections aren't a surprise to Hoefer. He said these are concerns the chamber has been raising for almost a decade. Challenges in the territory include the lack of infrastructure, high commodity prices and regulatory hurdles, Hoefer said. 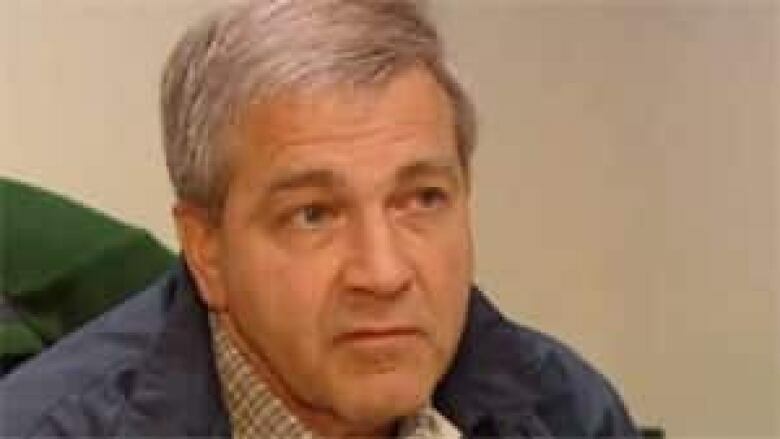 And he expressed disappointment that federal funding for the Grays Bay Road and Port Project and the Slave Geological Province Access Corridor were recently denied. "That's tremendously disappointing in the face of the big infrastructure deficit," he said. Hoefer said it's up to all levels of government to make a welcoming climate for investment. Among the changes he'd like to see, he highlighted investment in infrastructure and the settlement of land claims. "We have [said], and I'm sure others are saying: 'come on Ottawa, let's put some good vision in there, developing the territories to make our economy strong,'" he said. Marie-Christine Bernard, director of the provincial and territorial forecast for the Conference Board of Canada, said the main challenge facing the territory is attracting skilled labour, which is something that's an issue across Canada as the population is aging. But the outlook also isn't all bad. It noted that new mining projects could be approved by 2040, including the possibility that Ekati could begin work on an underground mine below their Fox open pit. It also noted there will be job growth in the health care and social assistance sectors. Bernard also said the government sector has been stable for the territory and the report can't predict everything. "I think we need to take the numbers with caution," she said. "There could be both risk on the upside and the downside so we have to keep that in mind." MORE NORTH NEWS | Norterra Inc. files bankruptcy, owing $81M to Inuvialuit Development Corp.